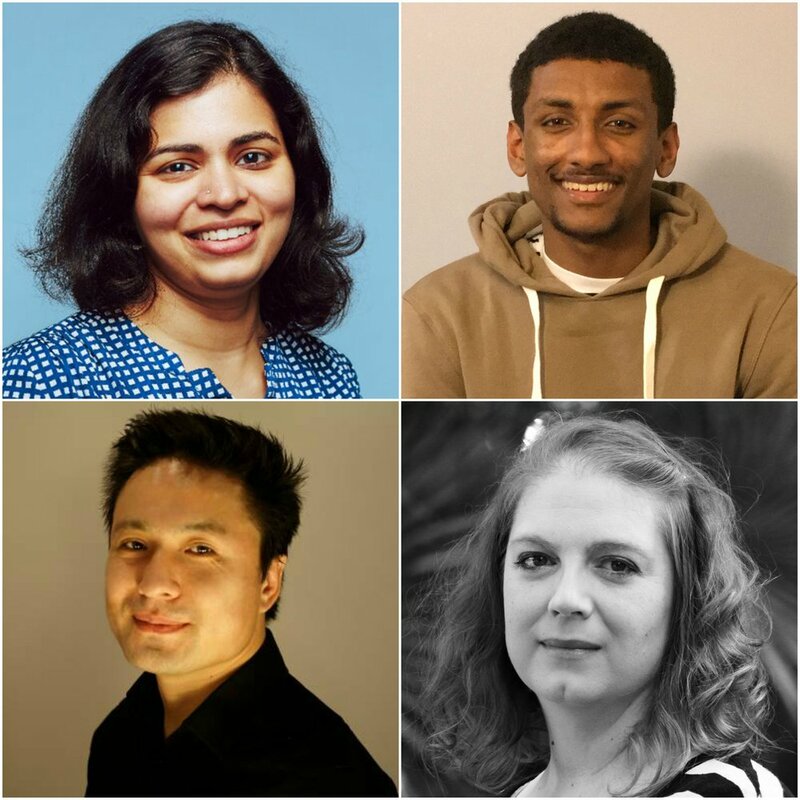 After much deliberation and sorting through hundreds of applications, Hack Reactor and our dedicated Advisory Board are pleased to announce the 4 newest recipients of Hack Reactor’s full tuition scholarship. The Board was focused on finding applicants with a clear passion for software engineering, dedication to changing their careers, and those who provided a thoughtful articulation of financial need. Here are the stories about our winners. We can’t wait to see the great things these recipients will do with their Hack Reactor education! Romy is passionate about higher education and making it accessible to everyone. She is a mechanical and operations research engineer by background and has helped various marketplace startups build products and run operations. She runs a popular product management blog called Flowcap where she writes about best practices through interviews with experts. She also serves as an expert in residence at General Assembly in data analytics and product management where she mentors students in the part time programs. She is excited to finally learn full stack software development through Hack Reactor and then apply it to the education space! Iona Olive has a blend of interests and talents shaped by her home town of Austin, TX. Iona grew up taking lessons from local musicians, attending science and music summer camps, enjoying the outdoors and warm climate of Texas, and eventually attending the University of Texas to earn degrees in Geosystems Engineering and Hydrogeology and Petroleum Engineering. In engineering school Iona developed a passion for coding and for teaching. After teaching high school math and science for several years, Iona is excited to be able to dive into Hack Reactor's immersive program and looks forward to finding a way to combine her interests in education, engineering, music, and software development. Marcus Polk was born and raised in San Francisco. He has been interested in computers since he was a child. Marcus is passionate about building things and solving problems and is looking forward to developing skill in both areas while at Hack Reactor. He hopes to inspire others to code as well as assist them in learning. He is excited to attend Hack Reactor and launch his career in software development. From the time he came to America back in 2013 he has been devoted to pursue his passion – technology. The Hack Reactor program is the final stepping-stone to enter the Software Development industry. His persistence, good work ethic, desire to learn about almost everything, and friendly personality guarantee success during the program. With the acquired skills, he looks forward to becoming a force multiplier, positively changing the lives of people around him. What a great group. Let's give these incredible winners a round of applause! Read more about the $1.3 Million Dollar Hack Reactor Scholarship Fund and learn more tips from Albrey Brown on how to be a scholarship finalist. The next application window for the Hack Reactor Scholarship runs June 19th to August 19th. Best of luck and congratulations again to our most recent winners! Big thanks to the Hack Reactor Advisory Board: Dom Brassey, VP of Growth at Lesbians Who Tech, Alexandra Cavoulacos, Co-founder of The Muse, Alaina Percival, CEO of Women Who Code, and Tiffany Price, Community Engagement Manager at the Kapor Center for Social Impact.